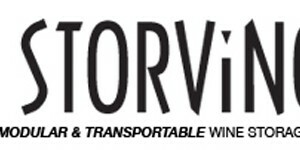 We recently help launched a website for STORViNO. They create environmentally friendly transportable modulated wine storage systems. 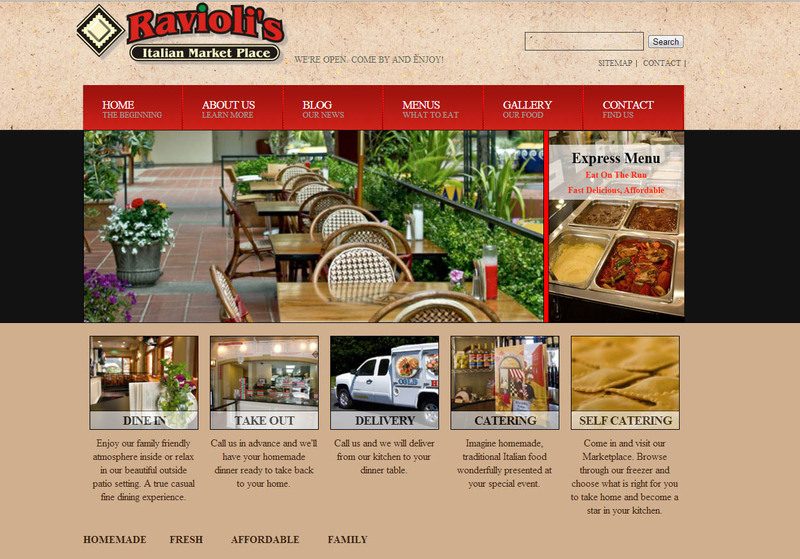 Not only should you visit Ravioli's Market for some delicious eats but also their website to get the feel of what their family owned business offers. 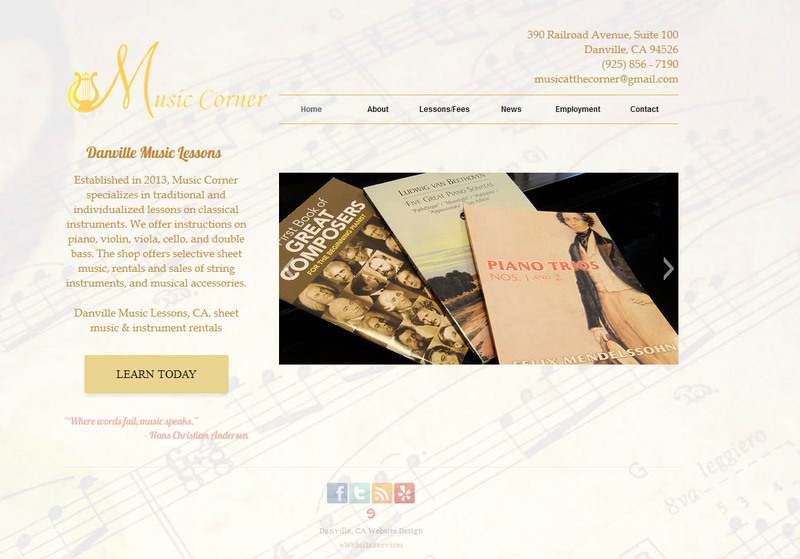 This local Danville, CA business took advantage of Danville business grants and were able to receive website design, seo, and social media for free! 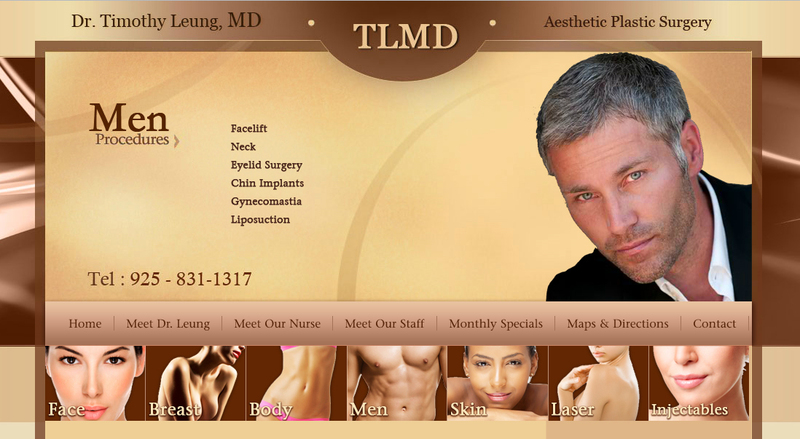 New client projects, 360 stunts a professional stunt crew! 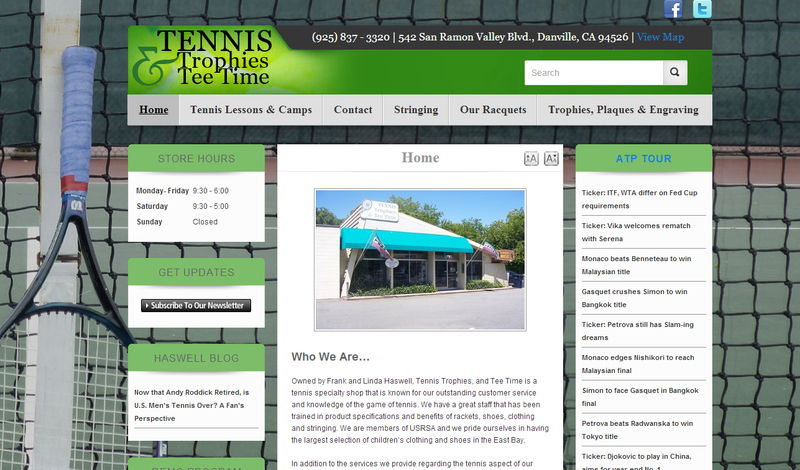 We’ve just help launch a redesign of a well-known sports store that specializes in tennis and built a website for them, communication plan, search engine optimization for their storefront in Danville, CA located in the East Bay.